Never be stagnant in your perception and knowledge. Every individual you come across has a backstory that you can unfold and learn from. As an Investment Associate, Jerome is involved in the origination and execution of deals. He spends time understanding companies and their fundraising requirements, before evaluating how Fundnel can add value to the companies’ fundraising efforts. 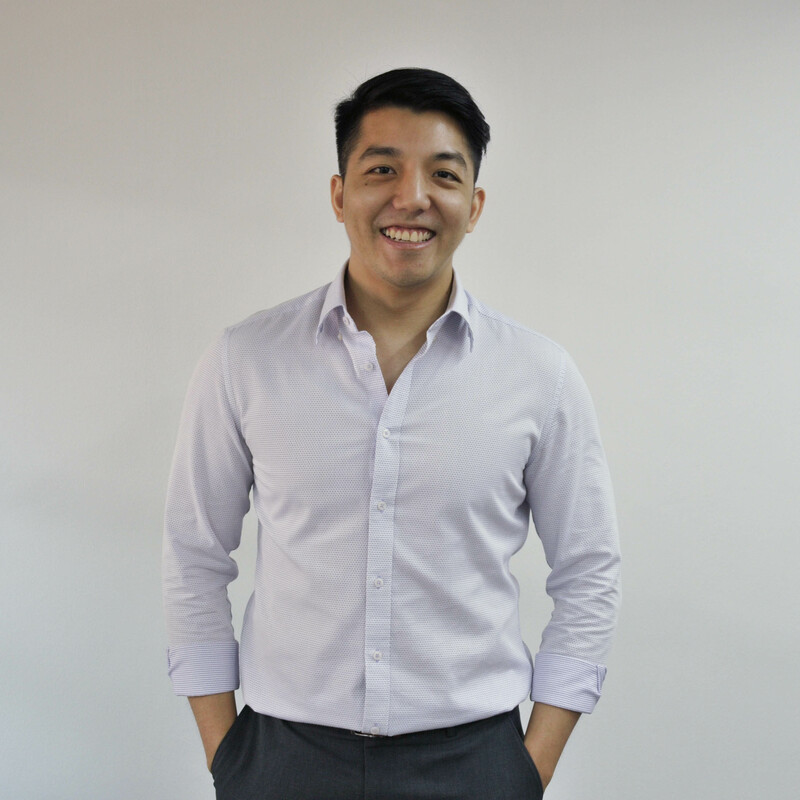 Graduating with a Bachelor of Business (Major in Banking & Finance) from Nanyang Business School, his first foray into the entrepreneurship scene was during his National Service days. Jerome's previous experiences include Dymon Asia and ShopBack, where he reinforced his industry interest and financial knowledge. I've always had a keen interest for entrepreneurship, so making the decision to join Fundnel was an easy one. I've been given opportunities to apply my financial knowledge and widen my vision. Being in Fundnel puts me in the forefront of the start-up scene and allows me to have an in-depth knowledge of a wide range of industries. Never be afraid to get involved and get your hands dirty - even if it means working long hours. That’s the way things are ingrained in you. How much you’ve learnt is how much you’ve done.